I can’t believe October is already here, but it is and so many books come with it! Doesn’t The Geography of Lost Things sound so good?! I’m part of the blog tour so check back in tomorrow for an interview with the author, Jessica Brody! I really enjoyed reading Lauren Oliver’s Delirium series, but I haven’t read any of her other novels yet. 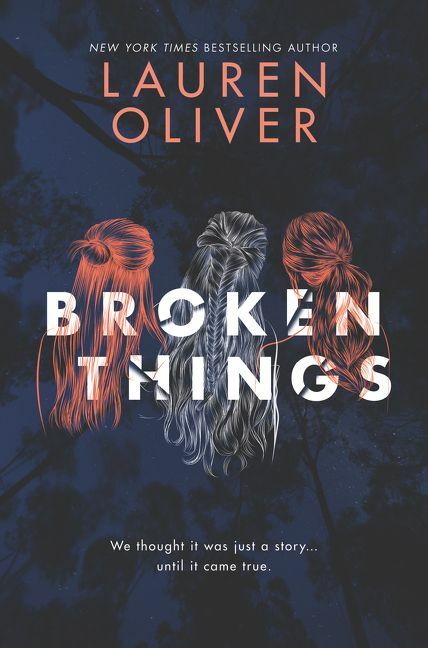 I also love mysteries/thrillers, so I’m excited to check out Broken Things! 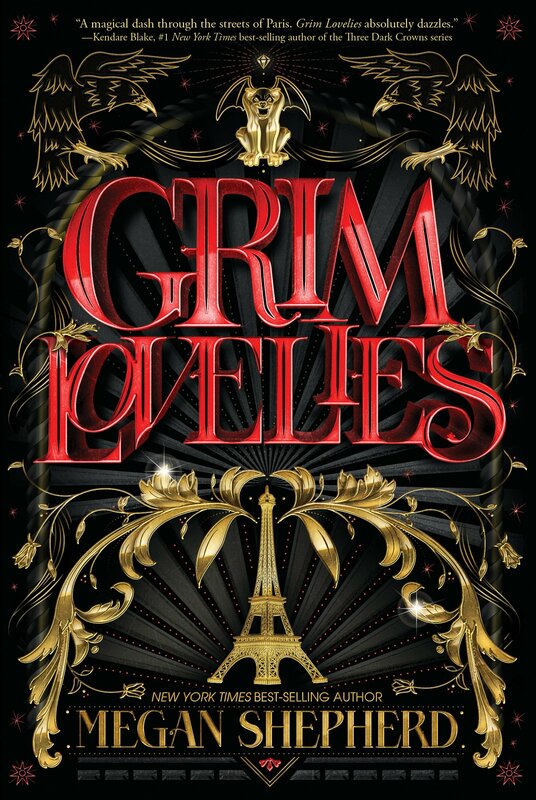 Grim Lovelies has been getting so much hype and I can’t wait to read it! 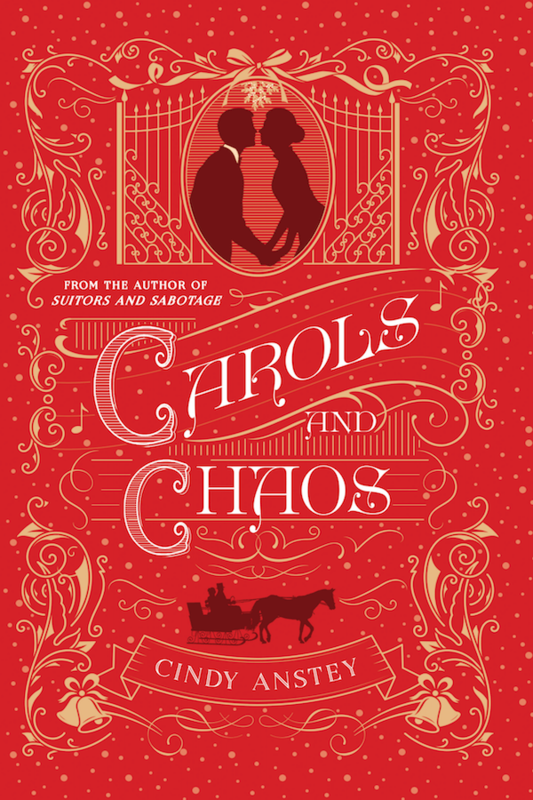 Carols and Chaos reminds me so much of Downton Abbey and I can’t wait to read it! Plus it’s at Christmas time! Eeeeeeep!!!! Confession time—I haven’t read any of Adam Silvera’s books yet. I loved reading Simon vs. the Homo Sapiens Agenda, though! I also love Broadway so I think I’m going to enjoy What If It’s Us! 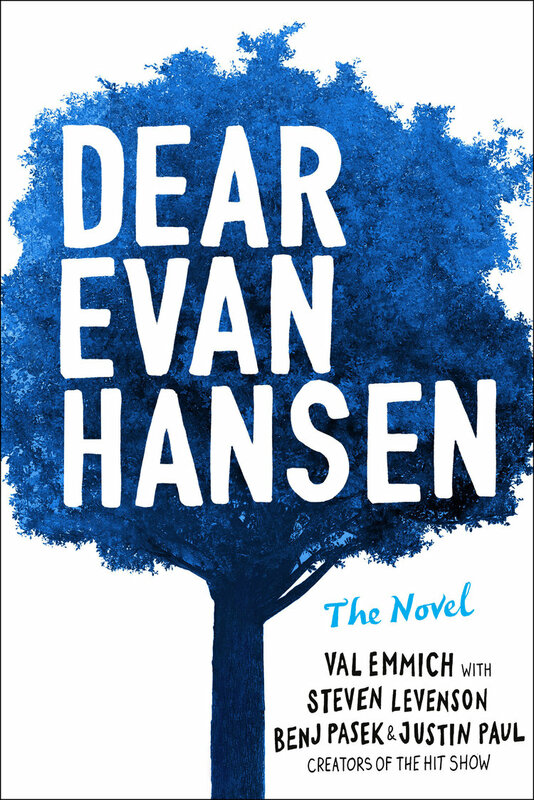 Dear Evan Hansen is one of my favorite musicals (even though I haven’t seen it live yet) so I can’t wait to read the novel version of it! Hotshot pilot Vesper, an ambitious Tridian citizen, dreams of becoming a captain – but when she loses her spot to a brilliant, wisecracking boy from the wrong side of the asteroid belt, it makes her question everything she thought she knew. Growing up on the toxic planet Deva, Cormak will take any chance he can get to escape his dead-end life and join the Academy—even if he has to steal someone’s identity to do it. Arran was always considered an outsider on icy Chetire, always dreaming of something more than a life working in the mines. Now an incoming cadet, Arran is looking for a place to belong – he just never thought that place would be in the arms of a Tridian boy. And Orelia is hiding a dark secret—she’s infiltrated the Academy to complete a mission, one that threatens the security of everyone there. But if anyone finds out who she really is, it’ll be her life on the line. 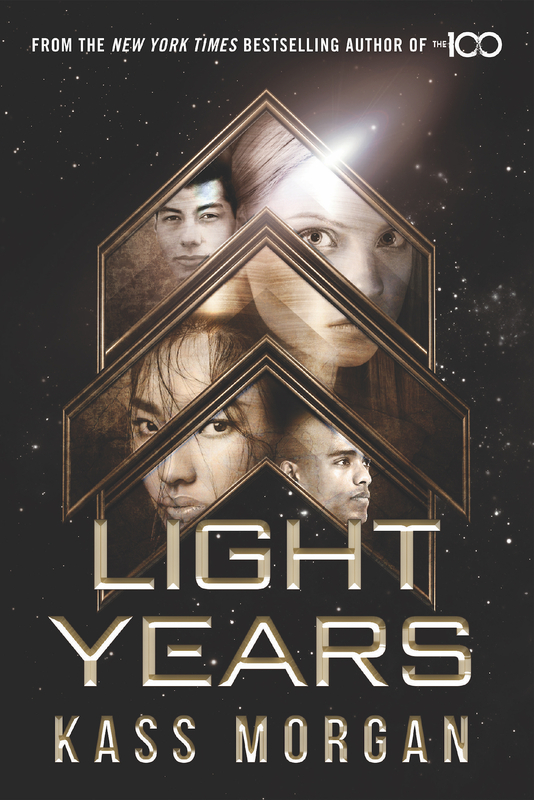 I’m interested in exploring more sci-fi novels and I’m especially interested in Light Years because of the board school aspect! Plus it’s Kass Morgan, the creator of Bellarke! Katherine’s opportunity comes in the form of William Shakespeare’s newest play, which is to be performed in front of Her Majesty. 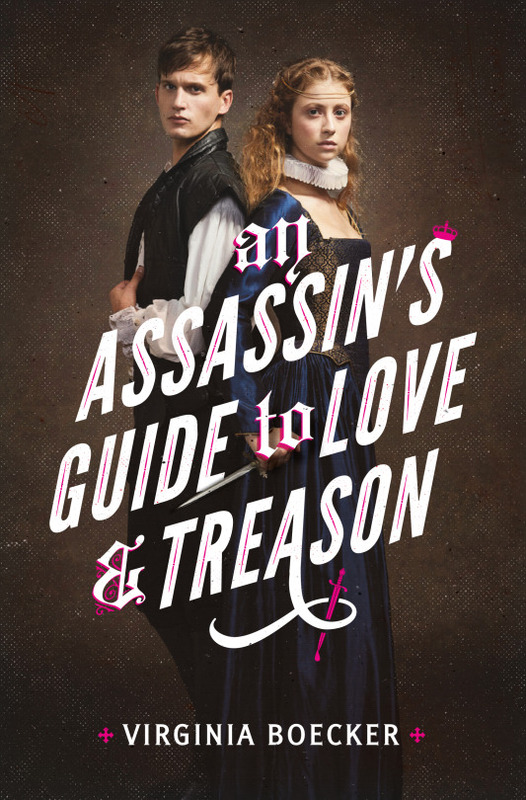 But what she doesn’t know is that the play is not just a play—it’s a plot to root out insurrectionists and destroy the rebellion once and for all. Spies? Theater? Historic setting? Star-crossed love? Sign me up! 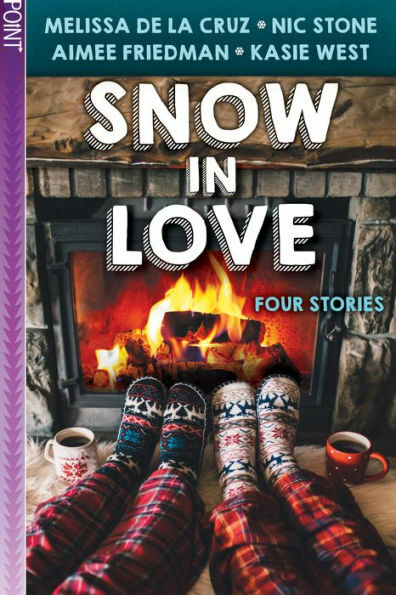 I have a weakness for holiday romances so I AM SO EXCITED FOR Snow in Love!! Which October YA releases are you most excited for? 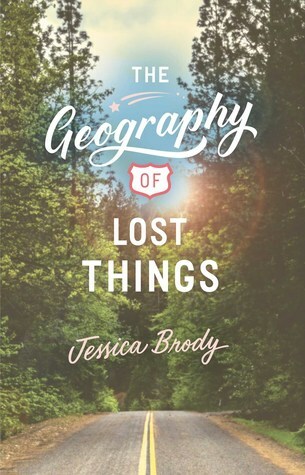 The Geography of Lost Things sounds SO GOOD! Light Years also sounds really good! I agree that both sound so good! I haven’t read anything by Adam Silvera either! 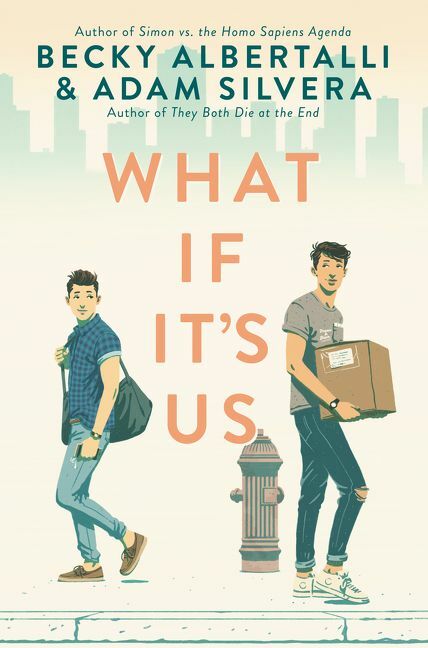 Though, I own one of his books… But I can’t wait to read What If It’s Us!! I still need to read it!